Although a cougar attacked an 18-month-old boy on Vancouver Island on Aug. 29, seriously injuring him, cougar attacks are rare. But several other animals in the Canadian wild occasionally strike, and even kill, people. A cougar attacked an 18-month-old boy on Vancouver Island on Aug. 29, seriously injuring him. Earlier in the summer, a young cougar wounded a little girl in Alberta's Bow Valley Provincial Park, at the foot of the Rocky Mountains. Cougar attacks are rare in Canada, and even more rarely fatal. But several other animals in the Canadian wild occasionally strike, and even kill, people. Snakes: Canada is home to two venomous vipers: the Massasauga rattlesnake in southern Ontario and the western or Prairie rattlesnake in southern B.C., Alberta and Saskatchewan. Both are at risk due mainly to habitat destruction, which is why naturalists were excited to spot a pregnant rattler near Windsor, Ont., in July. Neither species of snake is particularly aggressive, and bites are rare, usually only occurring when someone has deliberately grabbed a snake or accidentally stepped on it while barefoot or wearing shorts. 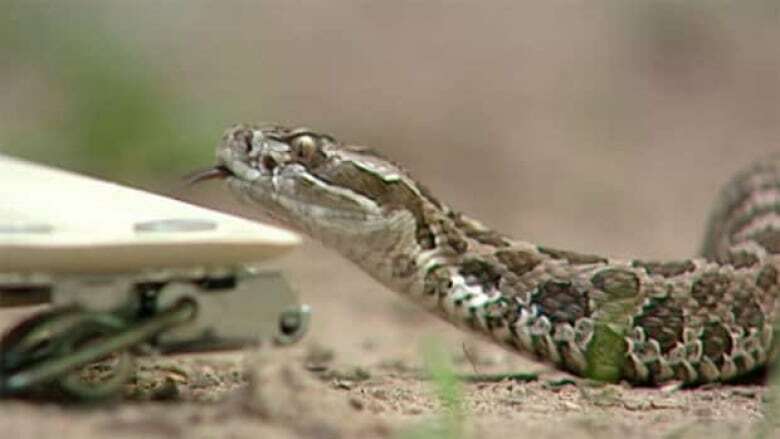 There are only three known deaths from rattlesnake bites in Canada in the last several decades. Bears: About 380,000 black bears, 26,000 grizzlies and 15,000 polar bears lumber in Canada's wild forests and Arctic regions. Bear attacks on humans are very rare, though a few incidents this summer in British Columbia — from Oweekeno to North Vancouver to Anmore — have rattled nerves. 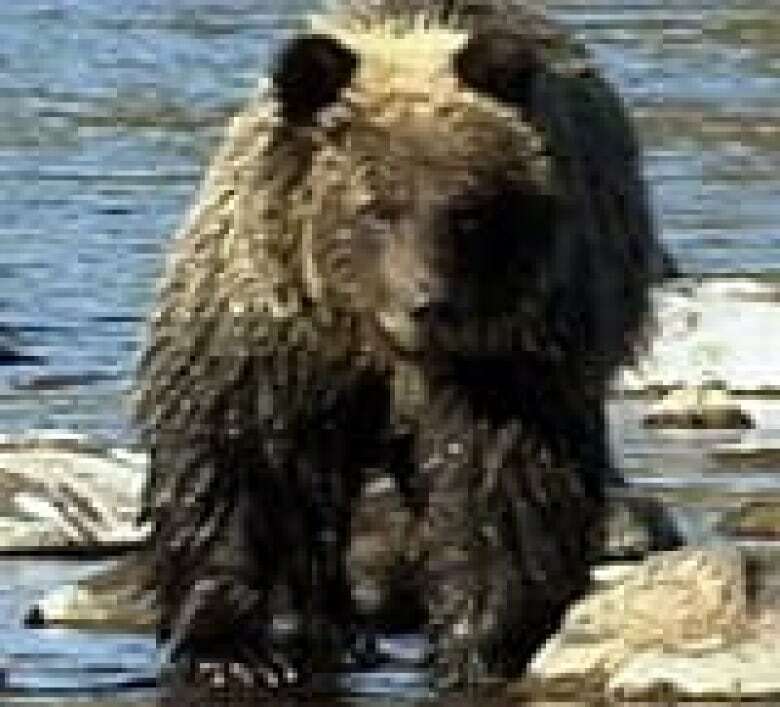 Wildlife officials advise that the best way to avoid a bear encounter is to make noise while hiking and carry bear spray. There were 63 deaths from bear attacks in all of North America between 1900 and 2009, according to a University of Calgary study. Spiders: Spiders are blamed far more often for painful, damaging bites than they deserve. Bites from the brown recluse spider can cause large lesions and gangrenous patches on the skin, and Canadian doctors and residents have reported cases where people have been hospitalized up to five weeks as a result. But there's a problem: The brown recluse doesn't actually live in Canada. As a 2004 paper in the journal Canadian Family Physician reported, 80 per cent of spider-bite diagnoses are erroneous, with the real cause usually something else, like a fungal infection, poison ivy or pressure sores. As the authors wrote, "medically serious spider bites are rare in Canada." While several spiders in Canada are venomous, the only one that typically poses a significant risk is the black widow, found in Ontario, Manitoba, Alberta and B.C. (and possibly P.E.I.). Its bite, particularly from a female spider, can cause nausea, sweating, dizziness, swelling, headaches, muscle pain, abormal heart beats and tremors. In extreme cases where it goes untreated, especially among children under age seven, a black widow bite can be fatal. 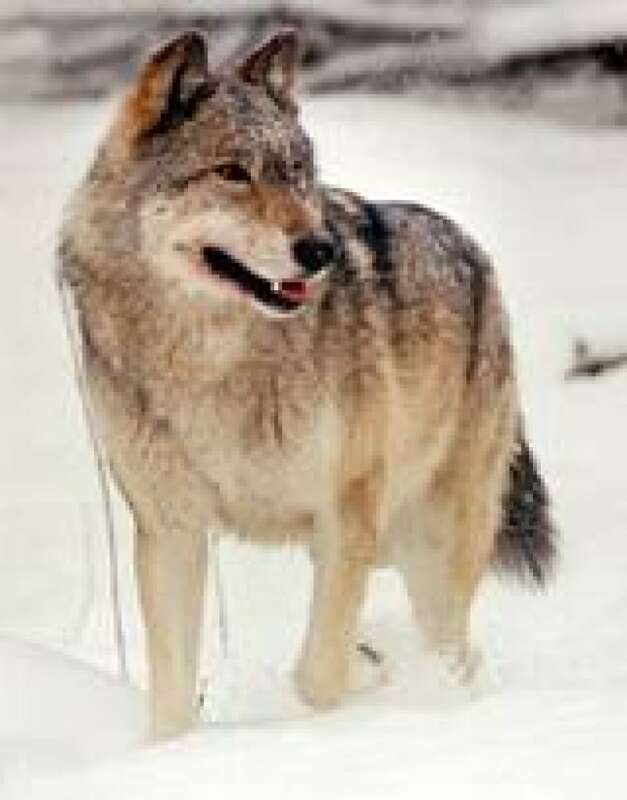 Wolves: Several varieties of the canines call Canada home, including the eastern wolf and the Arctic wolf. Wolf experts say attacks on humans are rare and fatalities involving wild wolves are virtually unheard of. One of the most recent, and controversial, deaths involved a 22-year-old Ontario man who was found dead near Points North Landing, Sask., in November 2005. The official inquest concluded he was killed by wolves, but reports from various wildlife experts and pathologists said it could have been a black bear. Other reported wolf incidents typically were the result of the animals being drawn to human garbage. Moose: They are generally timid but can occasionally attack when agitated (e.g. in Prince George, B.C., in 2007 and 2009). The real threat from moose, however, is when they cross a highway, posing a risk to motorists. When a car travelling 100 km/h hits a 700-kilogram male moose, the resulting crash can easily be fatal for the driver, if not the animal. This summer, a 48-year-old motorcyclist died in a moose crash in New Brunswick, while last January, Newfoundland and Labrador residents filed a class-action lawsuit against their provincial government, alleging its failure to control the moose population is to blame for the more than 700 moose-vehicle accidents reported there annually. P.O.V. : Do you think male or female black bears are more dangerous?